Reiki is a spiritual, vibrational healing practice used to promote balance throughout the human system. Reiki does not involve physical manipulation or the ingestion or application of any substances, but works with the subtle vibrational field thought to surround and penetrate the body. (Reiki is commonly translated from the Japanese as universal life energy.) Reiki treatment is usually facilitated by light, non-manipulative touch to a clothed recipient. 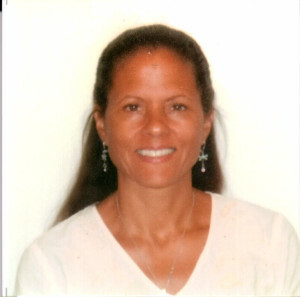 Patrice Ferris provides Reiki treatments she is a Level 3 Reiki Master. People receiving Reiki often express a sense of connection to their own innate spirituality, or inner source of meaning. There is, however, no religious belief system attached to Reiki. Some people practice or receive Reiki to strengthen their wellness; others use it to help cope with symptoms, such as pain or fatigue, or to support their medical care, even in the case of chronic illness or at the end-of-life. According to a national survey published in 2007, 1.2 million adults and 161,000 children received one or more sessions of an energy therapy such as Reiki in the previous year.